Attach pictures, videos, and documents to a list item. 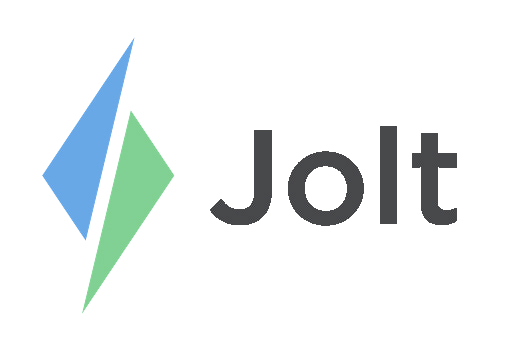 To add media to Jolt refer to the article Adding Media to the Information Library. When media is attached to an item it will display with an i next to it on the list. 1. Create a List or edit an existing one. 2. Add the media under Search and Attach Information. a. To select media, type in the name for it to display. 3. Save the changes before leaving the page.